Breathing gases contain a number of components that can be measured non-invasively and provide relevant information about the physiology and pathology or a person that breathes out these gases. In healthcare there is since many years a serious interest for techniques that enable to use these gases for diagnostic purposes and following (chronic) diseases over time. However mostly the used equipment is too complex, too expensive, not reliable and robust enough. Therefore this kind of diagnostics based on breathing gases is only available on a very small and often experimental scale. 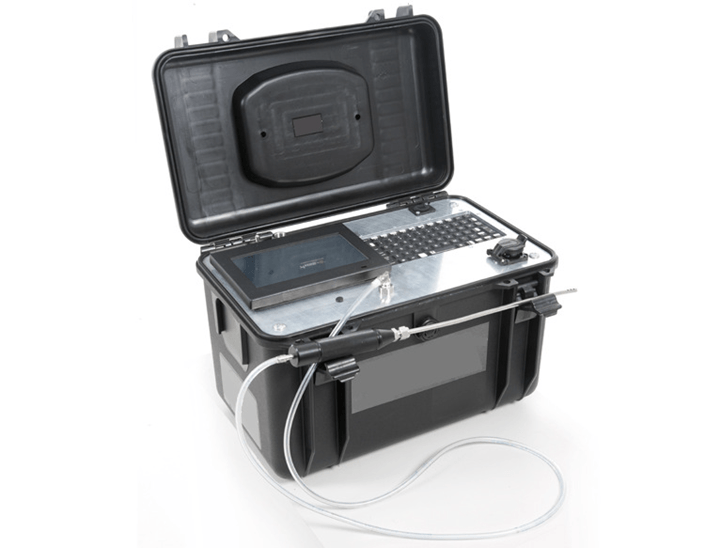 In the OptiBreath project the goal is to develop a point of care monitoring device, including the validation and certification, to measure acetone, ammonia, isoprene and hydrogen sulphide. These low molecular substances are clinically extremely interesting as these biomarkers provide information about the patient. Think for example about diagnostics of liver and kidney related diseases, monitoring patients during surgery and intensive care as well as monitoring of the metabolism of overweight, diabetic patients.